Sprint 4G LTE in Kansas City! On July 11, Sprint customers around Kansas City with their already 4G LTE capable Sprint phones started noticing that they are, indeed, getting 4G LTE. 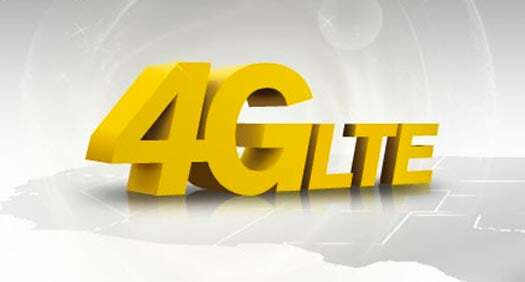 More 4G City’s are expected to go live every week until they are all up. So, are you getting LTE yet? Maybe your city is next in line? Who knows! We will keep you updated when we find out! Be sure to let us know how your 4G is holding in the comments!